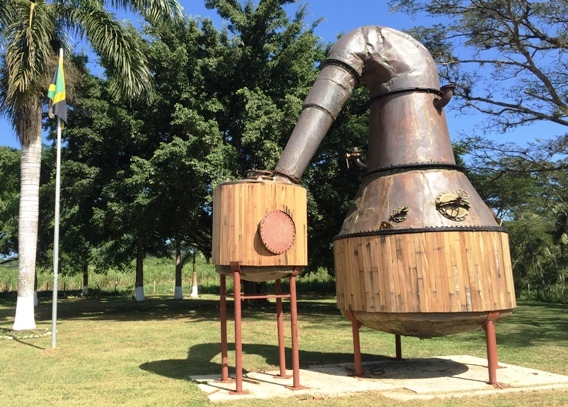 Your Falmouth Rum tour begins with a 30-minute drive through lush vegetation, sugar cane fields and bamboo lined dirt roads of Spain Valley, Trelawny to the Hampden Estate. 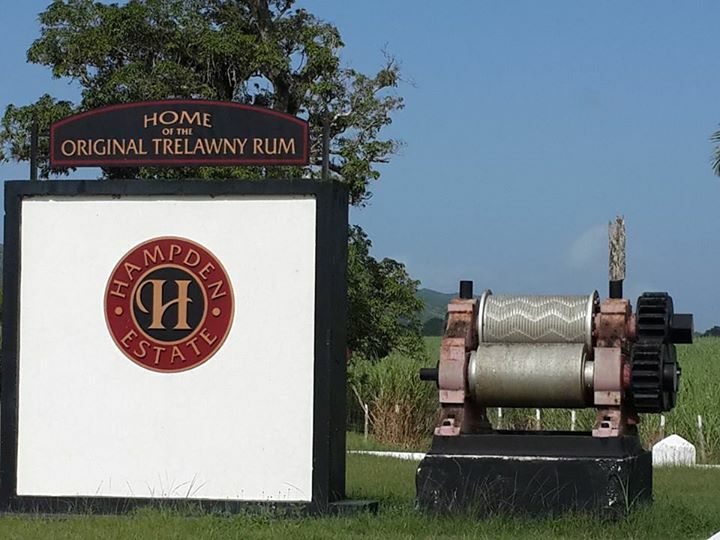 Hampden Estate produces distinctive types of rum known for centuries throughout Europe, England, Scotland, South America and other destinations where they are used to flavor and blend many retail rum brands. 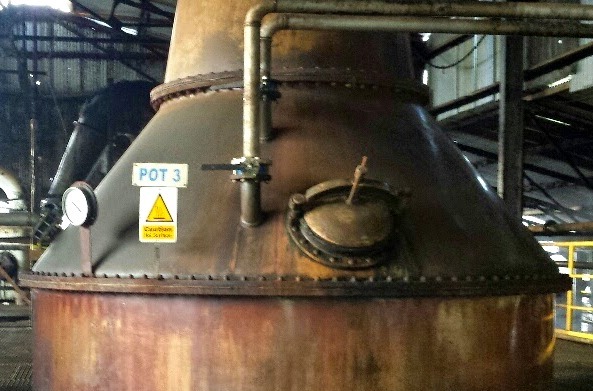 Bask in the moment of a charming old-world aura on a guided tour of this working distillery. 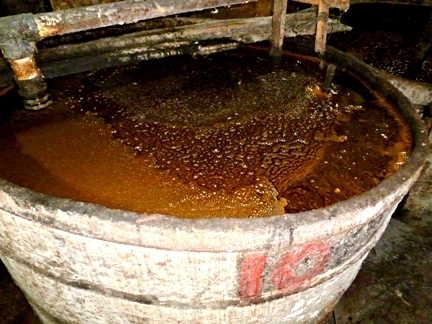 Learn about the over 260 year old rum making process still in use today. 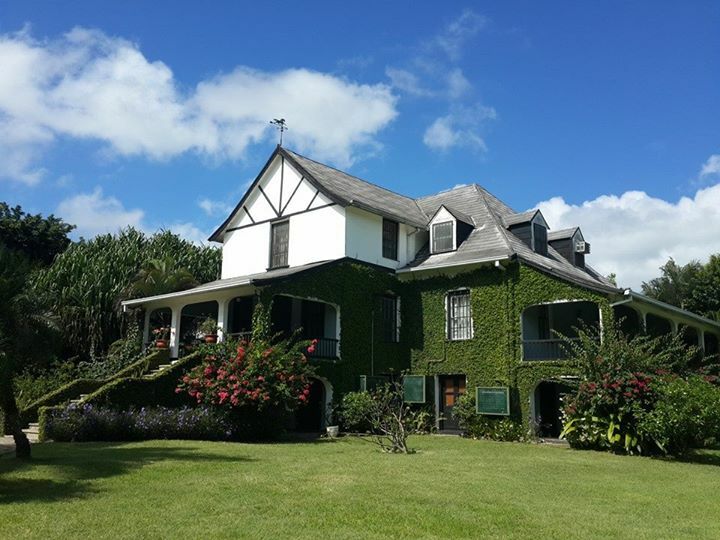 Explore the picturesque grounds surrounding the Hampden Great House while getting lost in the historical beauty of this magnificent well kept 3500 acre estate. 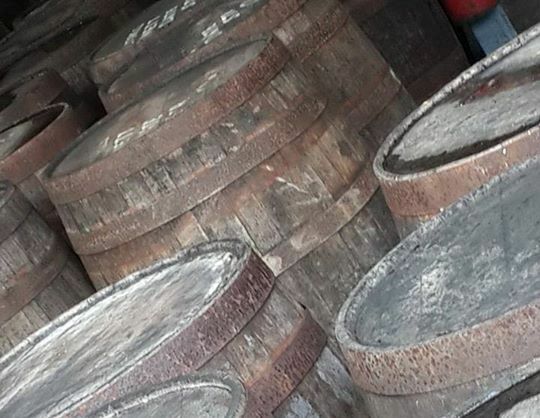 Visit the Distillery & Ageing House, where the different methods of distillation are done. 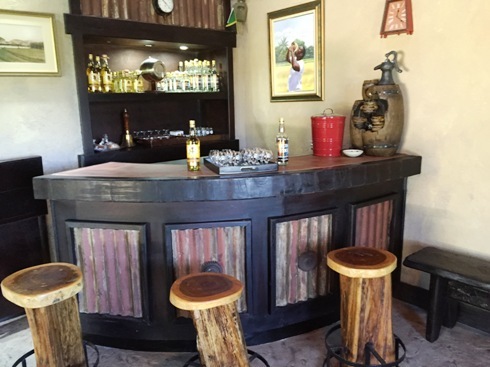 Your next stop is the rum lab for a brief primer on consistency, quality control and rum bottling. 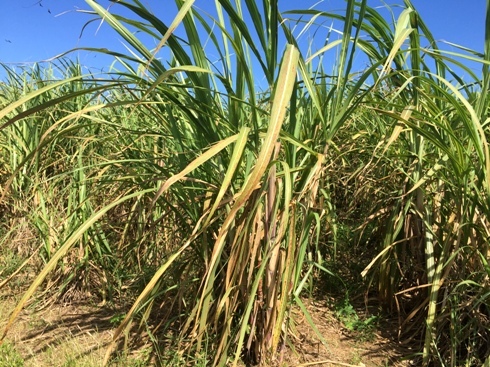 - Water used in the making of its “rum washes” is supplied by its own mountain water collection system, and after use, returns only clean water to the earth. 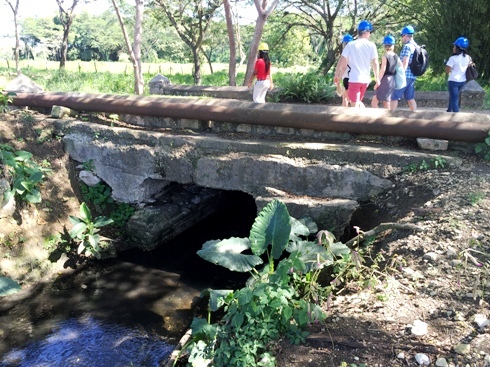 Water utilized for heat exchangers and for condensers are via underground wells. All water after use, is cooled and sent to prized Koi demonstration display habitats. water is returned, clean to the environment. Natural lighting is extensively utilized throughout the facility and energy use is kept to an absolute minimum. 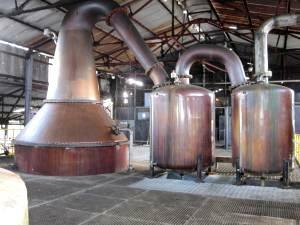 Hampden is one of the most efficient distilleries (heavy pot category) in Jamaica based upon production input vs. Liters of Absolute Alcohol produced. 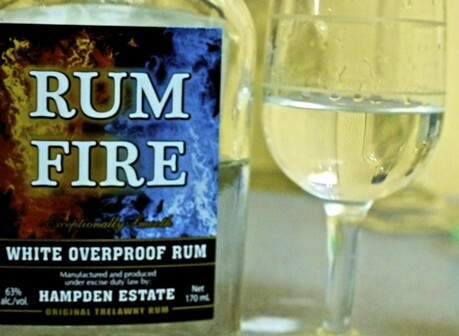 - Hampden Estate is known for crafting the Rum Fire Velvet brand, which in 2013 won the International Spirits Competition in Germany. We had a wonderful experience! Bradford met us at the pier and was a great driver who really shared his Jamaican pride with us. The tour at Hamden Estate was very informative and interesting. 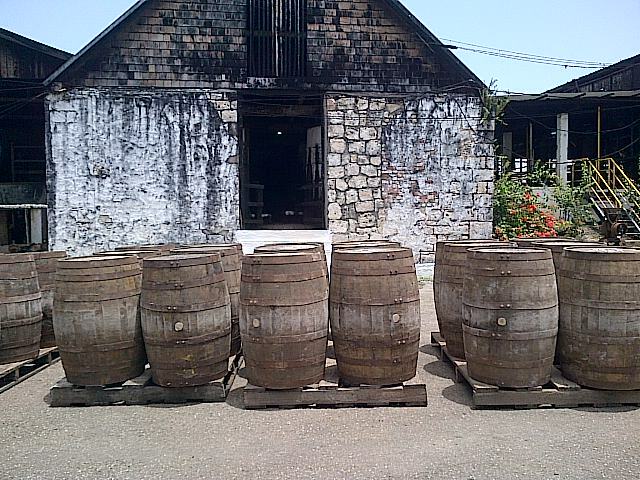 We heard about some history of Jamaica and the run trade before taking a tour of the distillery. 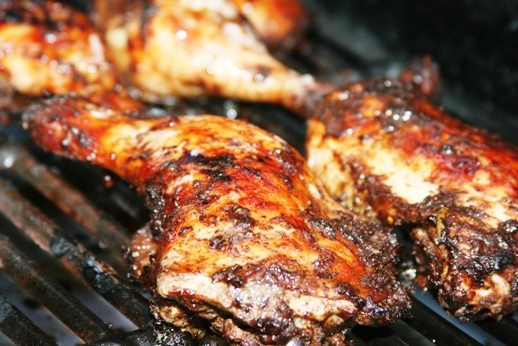 We had a delicious jerk chicken lunch and then got to taste some of the rums made there. We had the place to ourselves! Where to start! First and utmost,,,,,Our driver was the BEST tour guide we have ever had. He went out of his way to make sure we all had fun and was safe! He went out of his way to educate us on Jamaica and show us the sites. Thank you for a WONDERFUL DAY! The Hamden Tour and Lunch was fantastic – thank you! We were able to take this tour privately because there was not enough room on the first bus. Even though this added to the quality of the tour, I think it would still have been fantastic even with the rest of the group from our cruise ship. Our Driver was Brantford and he was very informative and friendly and engaged in conversation with us the entire trip. 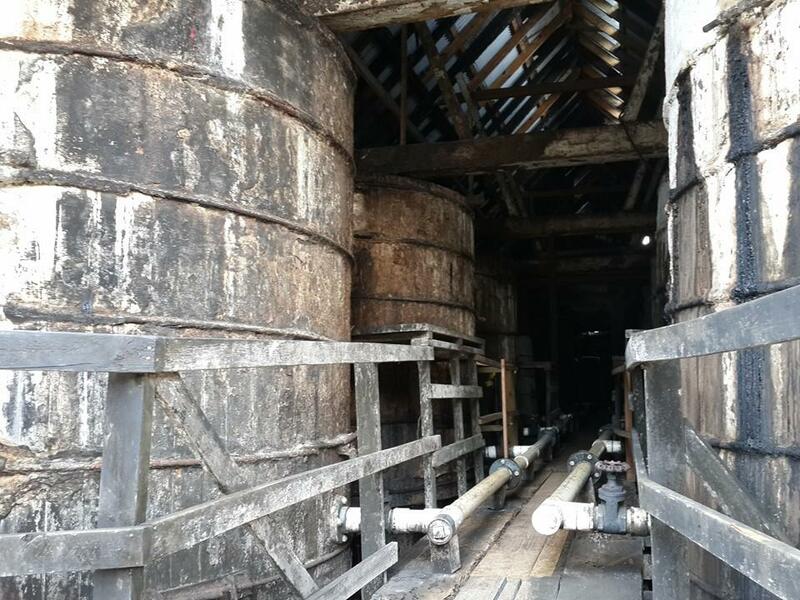 The estate itself looks its age- founded in 1759 and the rum production facility looks as if it has been there since that date but the tour guide was great, the jerked chicken was very tasty and the run, especially the Rum Fire when mixed with orange juice was really, really, good. And the prices! Only $3 for a small bottle and $12 for a 750ml of the Rum Fire was shocking. One warning, I have never seen roads so bad once you leave the port area. The trip that would take maybe 15 minutes on proper roads took 45 or more due to the constant and I mean constant slowing to go around or through huge potholes or to let someone coming the other way do the same. But worth it if you spend the extra time talking to your driver and the scenery is gorgeous [TripAdvisor re-post]. We were met at the Falmouth port by our drive, Bradford. 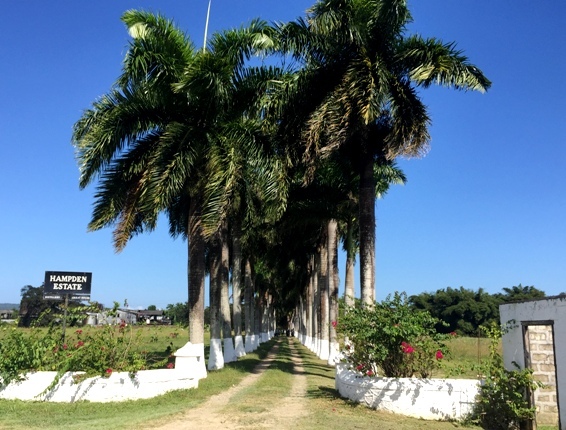 From the start, he was EXTREMELY friendly and welcoming, and gave us such a good history of the area of Jamaica we were in, lifestyles of the citizens, and other wonderful facts. We absolutely enjoyed our time with Bradford! 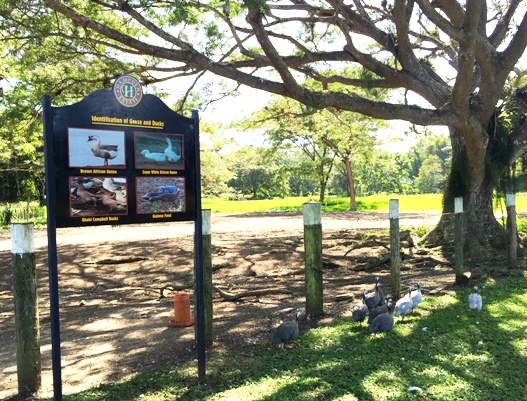 We saw the beautiful countryside and so many wild animals. We also had a great time at the Hampden Estate. 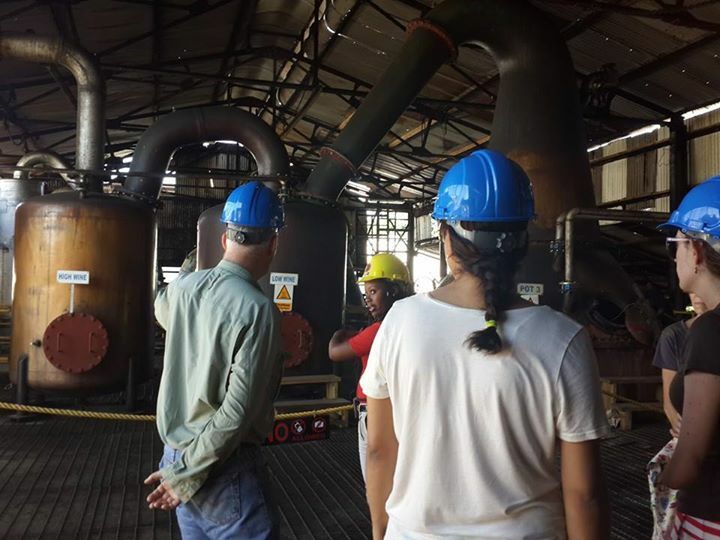 The tour guides that showed us around explained the process of their rum making and the history of the estate as well as answered questions we had. The complimentary rum punch was so delicious, as was the jerk chicken lunch! 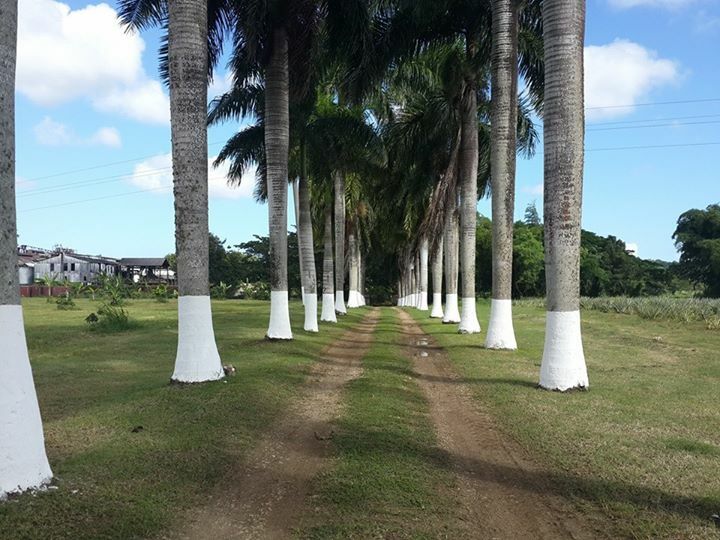 The grounds of the estate are beautiful and clean. We tried both of Hampden's rums, and learned a lot about the development, sale, flavors, and other info about them. The ride each way was about 30 minutes but the car had A/C and enough seats for us 4, so it was comfortable. Overall, this was such a wonderful tour and I have no reservations about recommending it to someone else! Excellent trip, our driver gave us lots of information about Jamaica & making the day more interesting. The security in and out of the port helped us to feel more relaxed. Hampden Estate was everything we had hoped for & although the distillery tour was short it was very good. 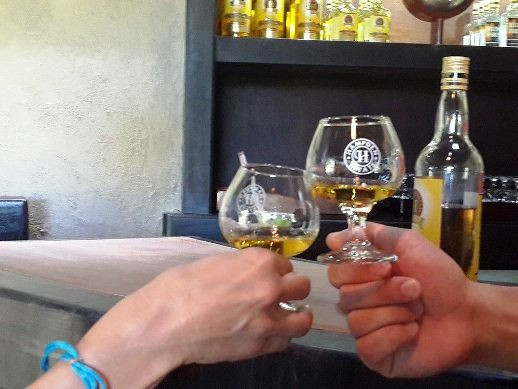 The samples of Rum Fire & Hampden Estate Gold, encouraged us to buy a bottle of each along with some glasses. The rum punch on arrival was very welcoming. We cannot praise our driver enough for all his information, it gave is an insight into island life on our few hour stop at your island. We would highly recommend this to anyone. 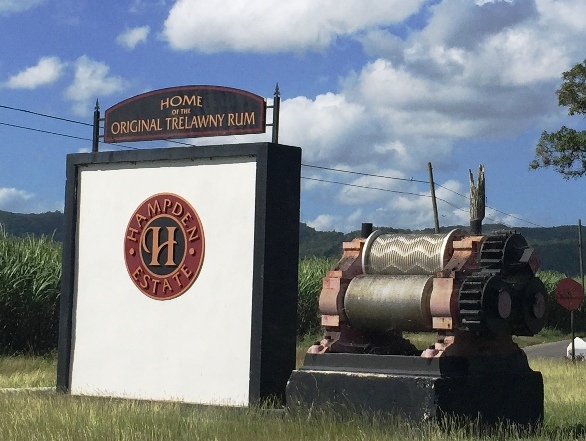 We went to the Hampden Estate for the rum tour. Absolutely loved it and Brandtford was super! 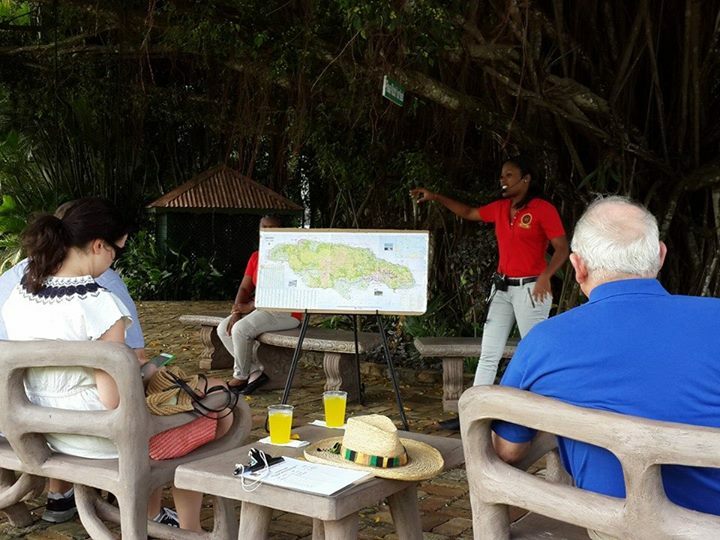 We had a really nice time on our Hampden Estate Rum Tour. 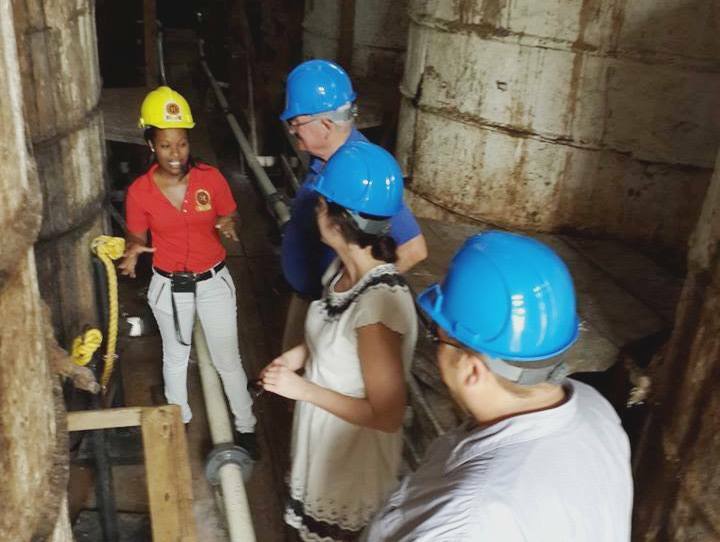 Our tour guide Shelly Ann was very knowledgeable about the estate and the distillery. The estate is very well kept up and beautiful. The jerk chicken we were served was yummy but we really loved the festival bread. Our driver German was very professional and went out of his way to be sure our experience was what we were expecting even taking us to a local beach to swim. In the future I would make my excursion plans with Jaital without hesitation. We felt we were given grade A service from the pick up from the pier to our return. Thank you for the great experience. We had a great experience on the tour. It was very nice that it was just our small group of 4. The driver (Bradford) was great and very informative on ride out to the Estate. The tour guide was also informative and friendly. 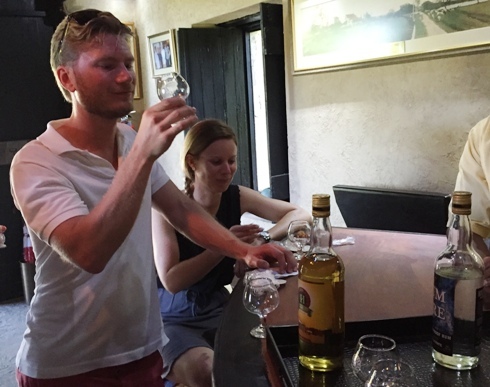 Pepe was excellent and highly knowledgeable about “all things rum” and was very patient with all of our questions. The highlight was when he demonstrated how “Rum Fire” got its name lighting some up on the bar! 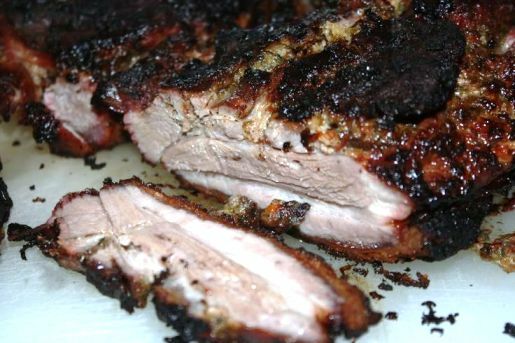 My parents were extremely satisfied with this excursion, people was very kind, food was excellent, the attention in general. I`d recommend you to my friends and family!! 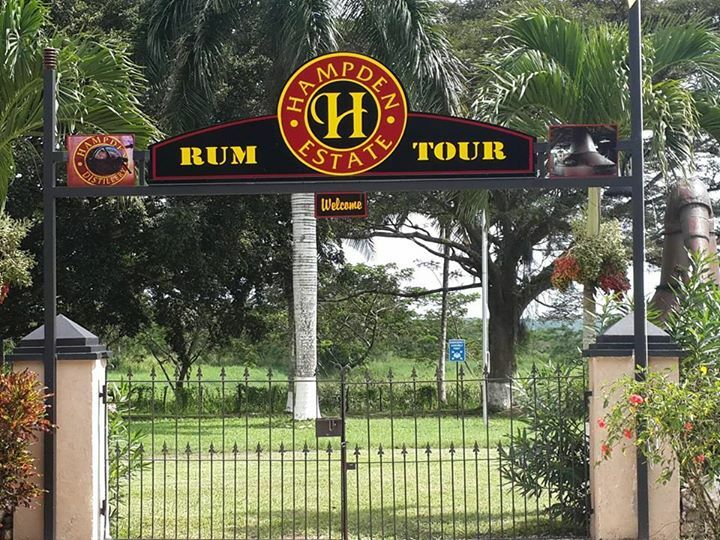 Thank you for providing an excellent experience for our party of four on our recent visit to Jamaica and the Hampden Estate Rum Tour. Ricardo is an excellent driver and guide and took great care to enhance our experience with his local knowledge and his safe driving. 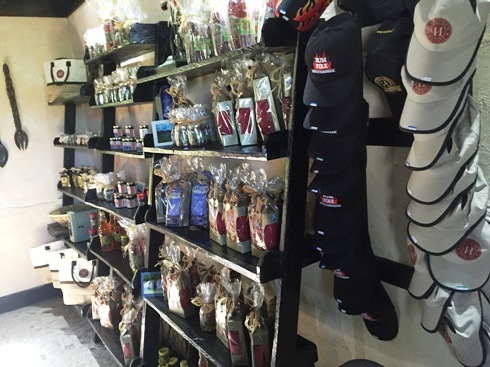 We will recommend this experience to others and post a review on TripAdvisor as well. 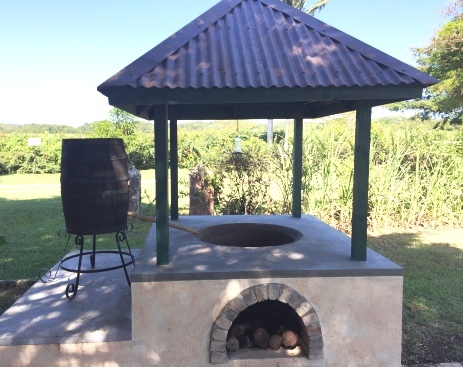 We recently toured the Hampden Estate Rum distillery and had a great lunch of jerk chicken and pork at the facility. Our driver, Brandon, promptly picked us up at the ship's dock. Brandon was very warm and informative about our questions about the Jamaican culture. One could tell he was very proud of his country and unafraid to answer any of our questions. 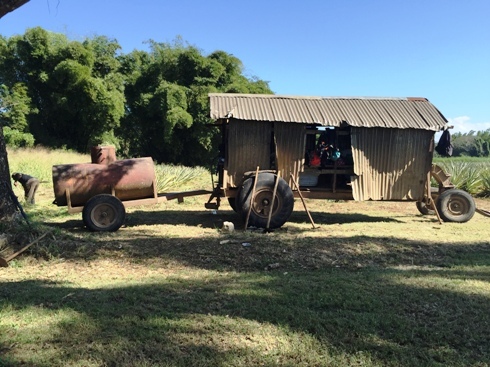 We learned much about Jamaica during our travel to and from the distillery. The Jamaican people are very warm and friendly. We thoroughly enjoyed our trip. The driver was excellent. He was very knowledgeable and personable. He dove very safely and made us very comfortable. The team of hostesses were very nice, and again made us comfortable. Everything on this tour was wonderful! Sorry, I forgot the mane of our guide. He did a very good job as driver and guide. We got a lot of information and we had a lot of fun with him. Thank you! If it is possible we will book every time a tour with your company. We loved it and will pass the word about your company. Our tour guide was the best. we truly enjoyed the trip. 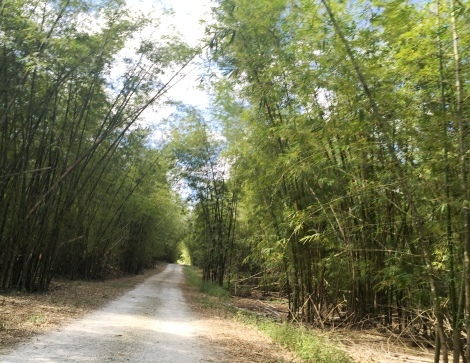 We especially loved the estate, so clean, forestry and well kept. 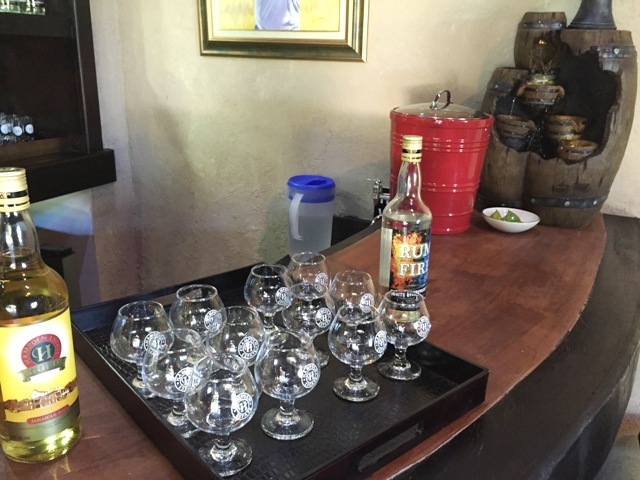 The tour in the graveyard was fun feeding the \'spirits\' Our most favourite part was tasting the rum...truly fantastic!